This web component is used to embed html content from external systems. 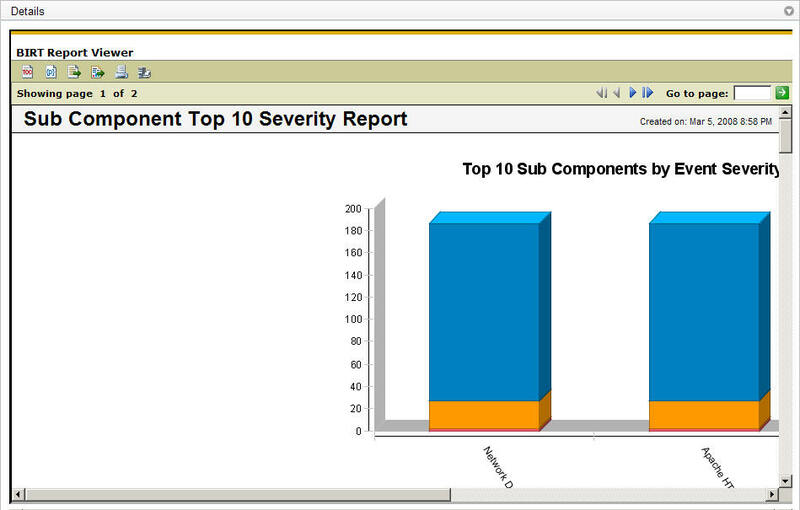 For example, reports generated from a reporting system can be embedded in this component. This allows an application to compose pages that are made up of content from various external sources. This page was last modified 22:01, 5 March 2008 by Sheldon Lee-Loy.